Happy Friday! I have some exciting news for y’all… I have opened an etsy store called Southern Style by Lo. I am super stoked and happy to get things rolling with it. My products will be preppy, bright and some southern flare in there. I have two listings which I have pictured below. 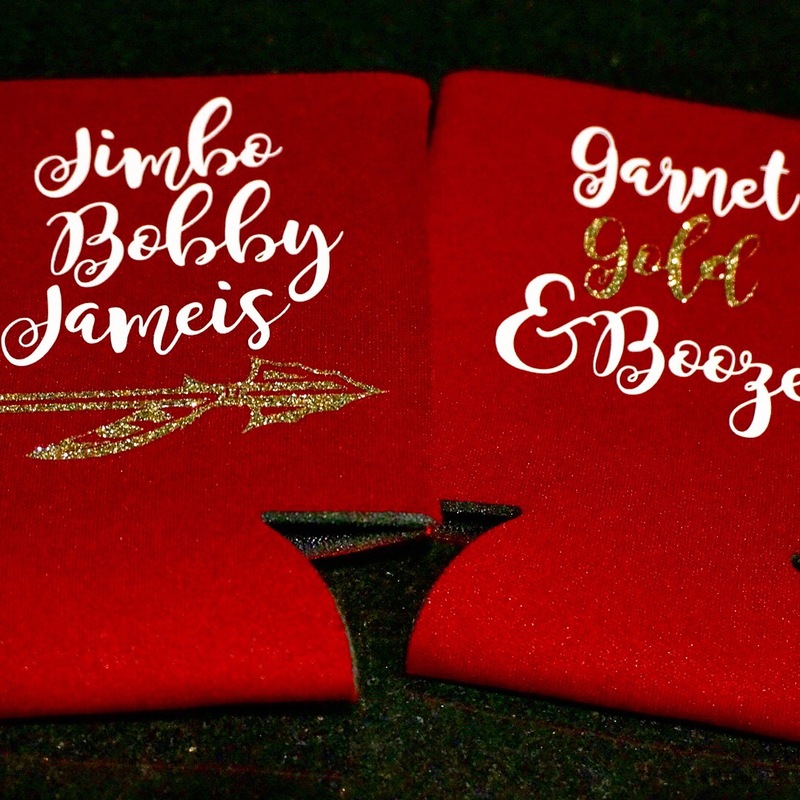 I’ll have tumblers, beer can coolers, possibly bracelets and shirts! So stay tuned on more items being added. Follow along on Instagram for updates and Facebook. I have links on my page. Thank you so much! I can make anything personalized too. I’m really excited about finally launching my products!